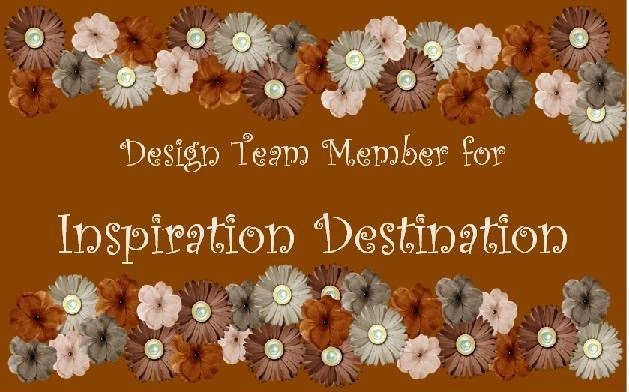 I found me another freebie challenge blog! lol *blush* I'm shameless I tell you! This is for Digi Darla's Challenge #89 Copy Cat with a Twist. I'll be honest. I cannot figure out what it means about "Copy Cat". I've read over all there is to read and I just don't get it. I guess I must have it explained to me like I'm a six-year old! :-\ I do know, it cannot be a square so I got that part down cold! ;) lol Nonetheless, this cornucopia was the freebie and I really like it! So I had to jump on it! I hope I win! I saw some adorable images I'd like to have! You got it right! It is to use this image and see how everyone creates, differently with the same image. Fabulous job! This is so pretty! 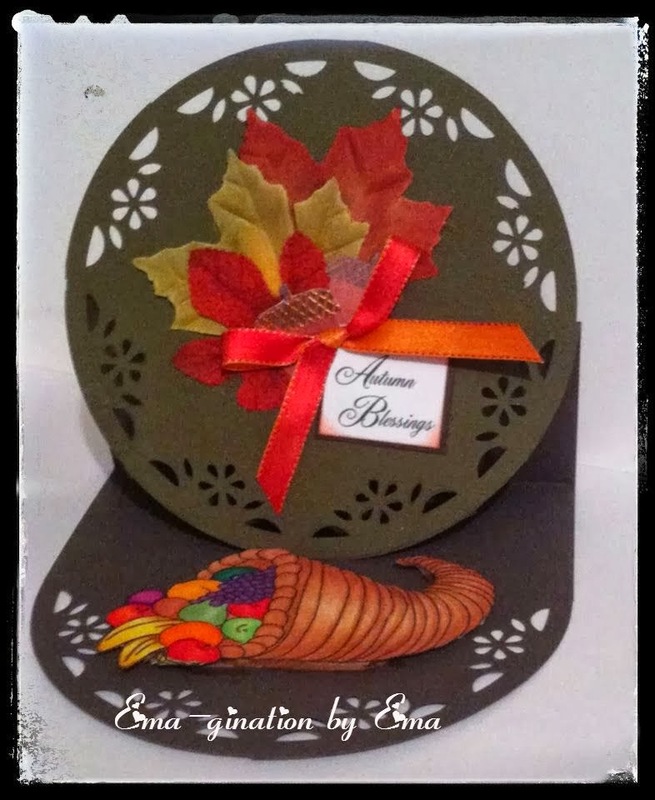 Love how you used the image and the shape of your card is wonderful! Thank you for joining us at Digi Darla this week! Good luck!